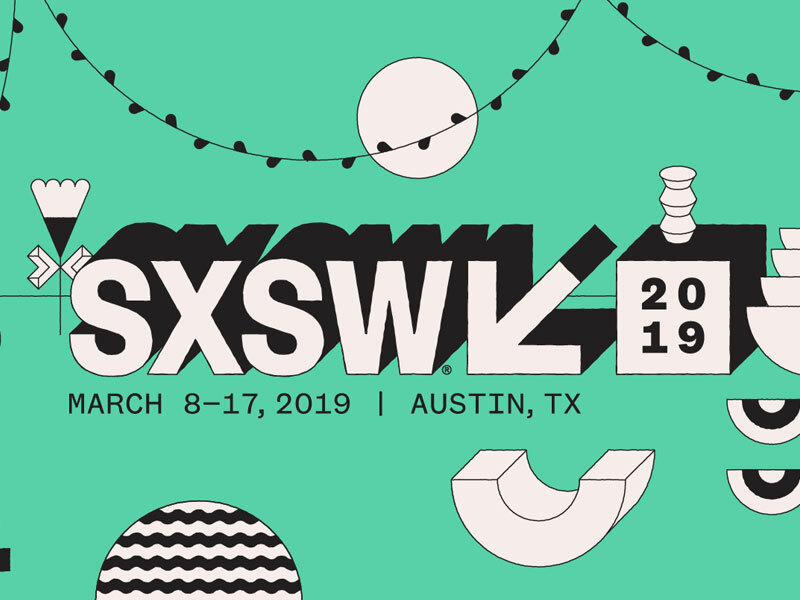 The ninth annual SXSW EDU will return to Austin, March 4-7, 2019, for four days of compelling sessions, in-depth workshops, engaging learning experiences, mentorship, film screenings, startup events, policy discussions, competitions, exhibition, networking, and so much more. Through collaboration, creativity, and engagement, SXSW EDU empowers its global community to connect, discover, and impact. STAR Net’s Anne Holland will be attending the 2019 SXSW EDU conference where she’ll be part of a group discussing “How Out-of-School Science Impacts Communities“.